African black soap. 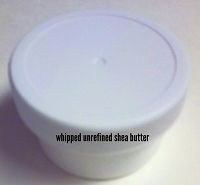 Made with unrefined shea butter. Our African black soap is made with all natural ingredients. There are not fragrances in our African Black Soap. Our traditional black soap is not scented. This African black soap is great for bathing, showering and shampooing hair.